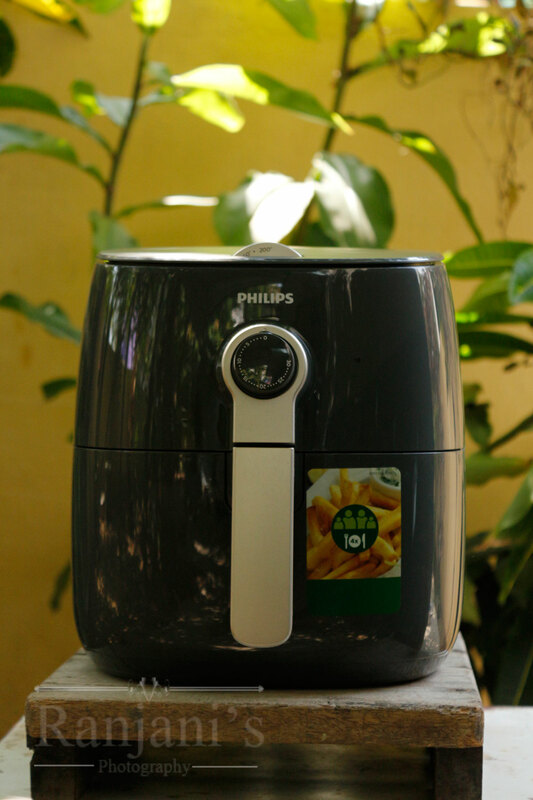 Philips air fryer review – nowadays we are running behind hectic lifestyle and no time to concentrate on healthy foods. 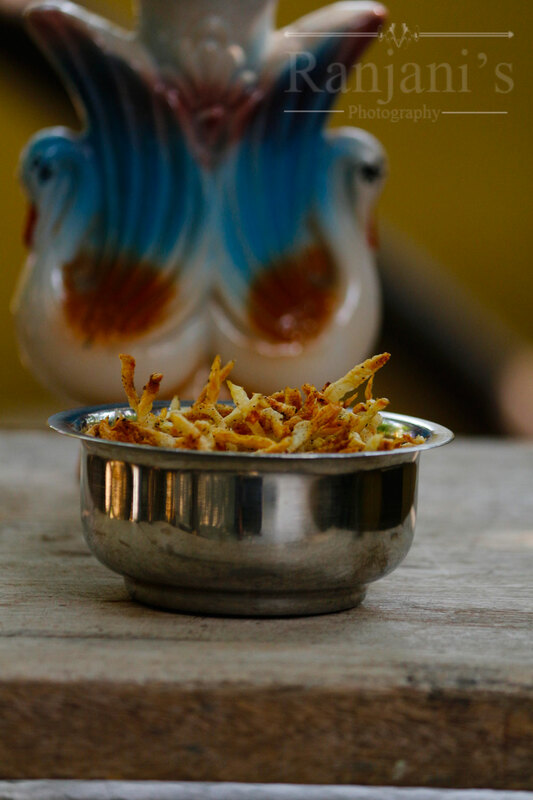 Is there anyone who hates fried foods like samosas, chips etc., most of us avoid deep fried items due to health issues. But this Philips air fryer is a boon for them. 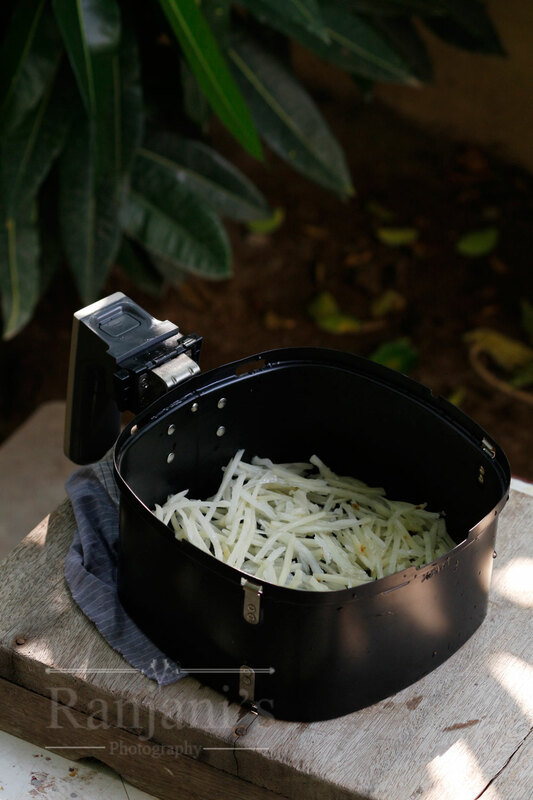 It prepares deep-fried recipes in less oil or no oil and gives tasty food. No introduction needed for Philips brand. But still, I suppose to tell some words. Philips is founded in 1891.philips is the largest electronics company in the world. Philips is organized into three main divisions: Philips Consumer Lifestyle (formerly Philips Consumer Electronics and Philips Domestic Appliances and Personal Care), Philips Healthcare (formerly Philips Medical Systems) and Philips Lighting. To read more about Philips, click here. Now come to the product Philips air fryer HD9621. With Philips unique TurboStar technology you can fry food using minimal oil and prepare delicious and evenly cooked dishes. There’s no need for preheating and with the new compact design, you can still cook a large amount of food.It’s not just for frying, its advanced version lets you bake, grill and evenly cook the food. It is small in size and the capacity is big. It occupies less space in your pantry. This Philips air fryer is dishwasher safe.The removable non-stick coated drawer and the food basket are dishwashers safe for easy cleaning. Its rapid air technology saves from the smell of fried oil. In a bowl, mix all purpose flour and salt. Knead it by adding water little by little. Make a smooth dough, cover with wet cloth and keep aside. Let it sit for 30 minutes at least. In another bowl, add chopped onions, red chili powder, salt, coriander leaves and pepper powder. Mix well using a spoon. 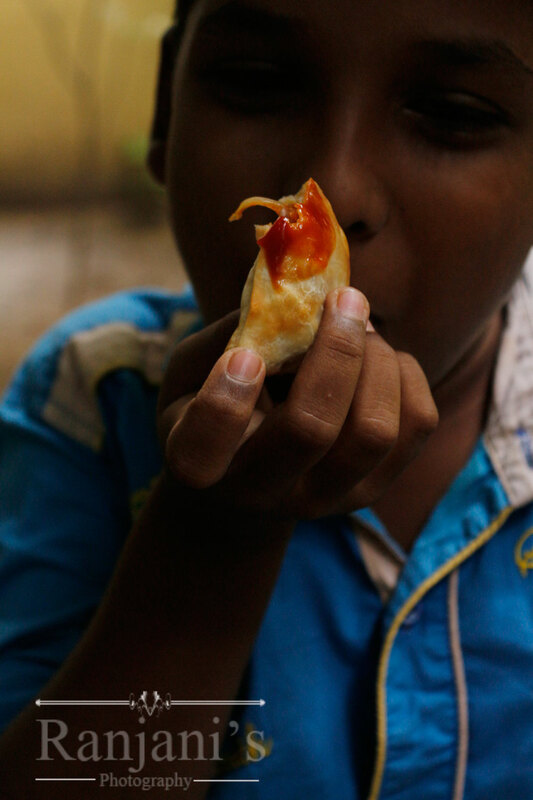 Make small equal sized balls in the dough. In a flattened surface or chappathi stone, using a rolling pin make chapatis. 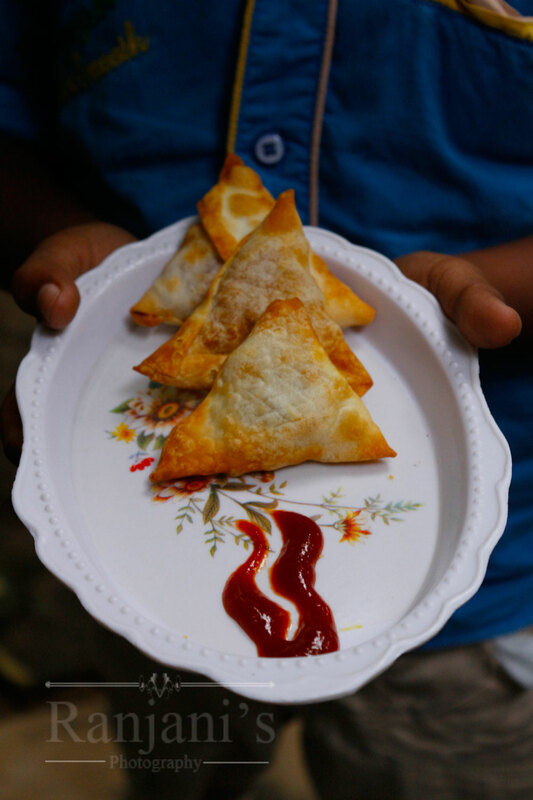 Cut into two halves, place spoonful of stuffing in the center and roll as triangle shaped samosas. Seal with maida batter. Preheat the Philips air fryer for 5 minutes at 180 degrees. Brush the samosas on both sides with oil and place it in an air fryer tray. Set timing for 10 minutes and temperature as 180 degrees. Flip the samosas in between. You can see crispy outer layer and the color gets change. After 10 minutes, the bell sound comes and the fryer turns off automatically. Check samosas are fried well. If not, you can set 5 more minutes. 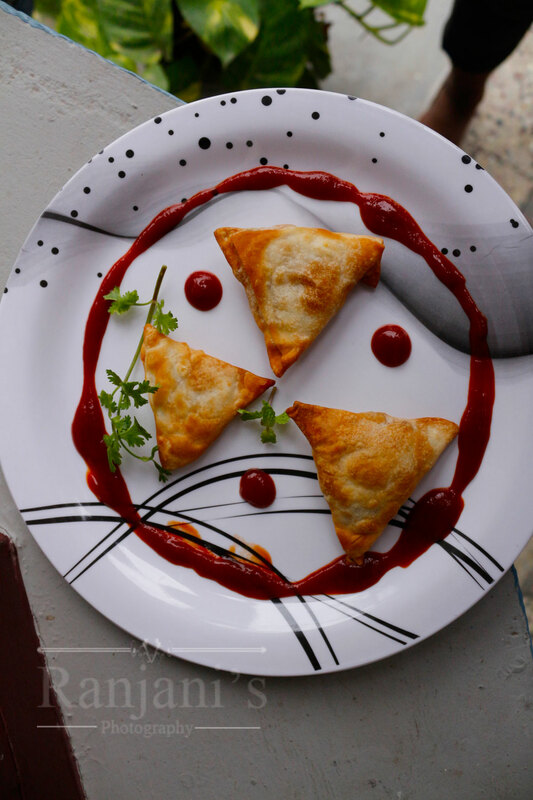 Once done, serve samosas with tomato ketchup or mint chutney. 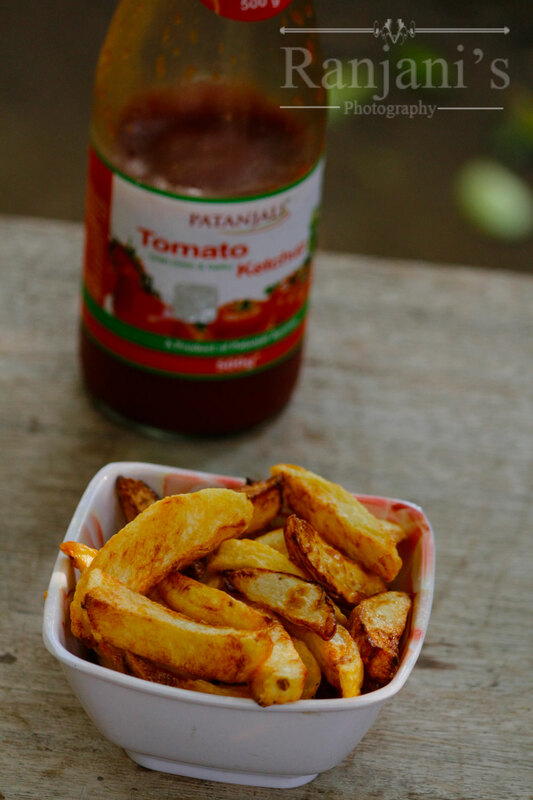 Cut potatoes into desired shape or using chips chopper, chop it and wash well to go off the starch in it. Drain the water completely, mix oil and toss well. 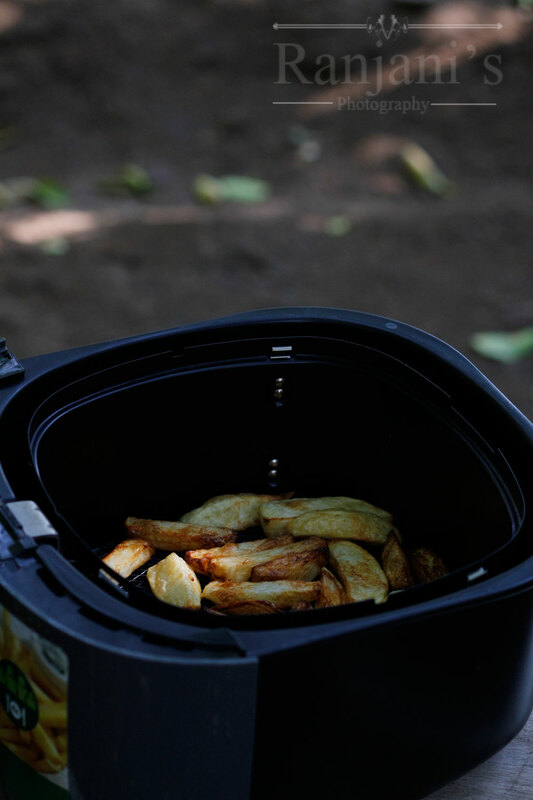 Pre-heat the Philips air fryer for 5 minutes at 160 degrees. Then place potato in fryer tray. Set timings to 10 minutes and temperature as 180 degrees. Toss the potatoes in between for even fry. For potato fries, 10 minutes is enough. If you want crispier, you can fry for 5 more minutes. Once removed from the fryer, add salt and pepper, toss well and serve.